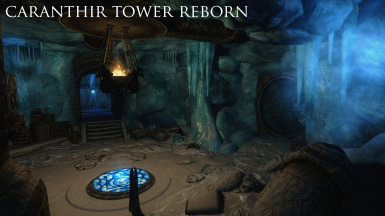 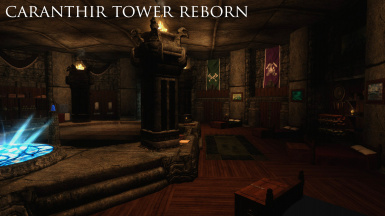 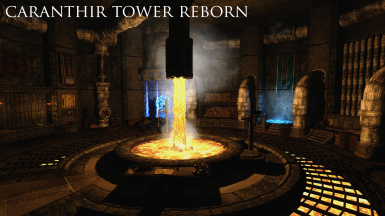 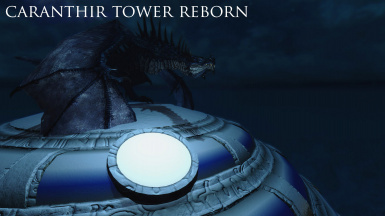 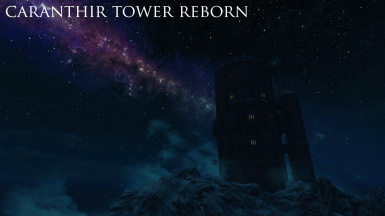 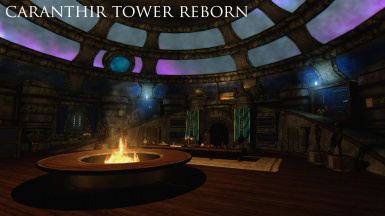 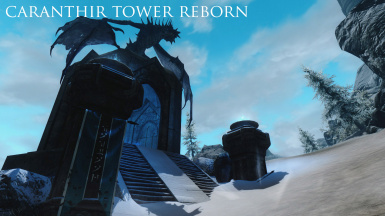 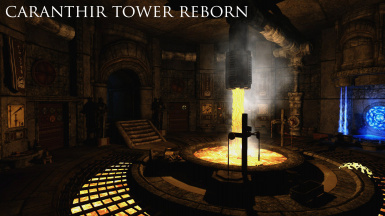 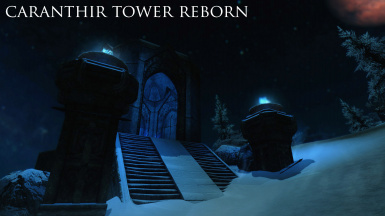 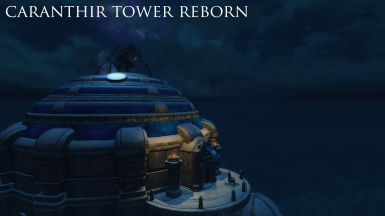 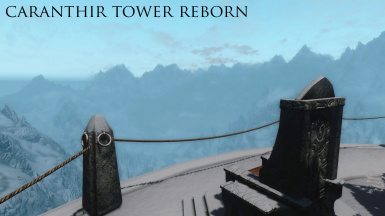 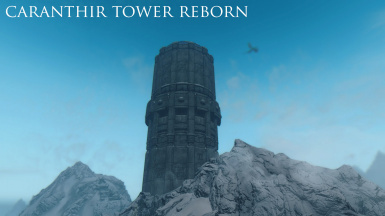 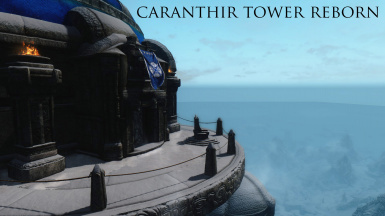 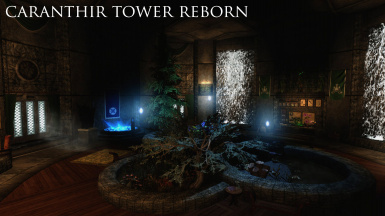 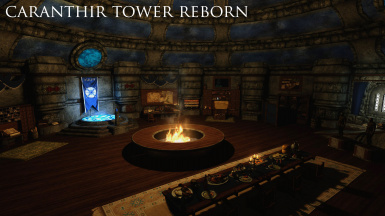 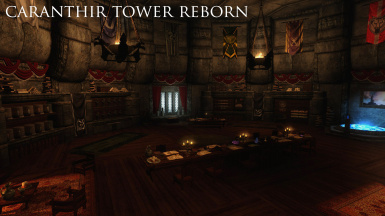 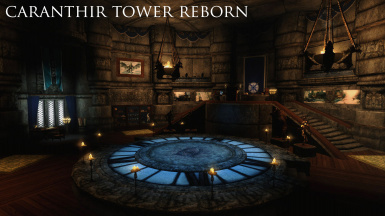 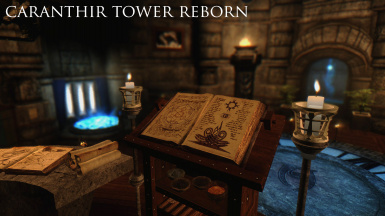 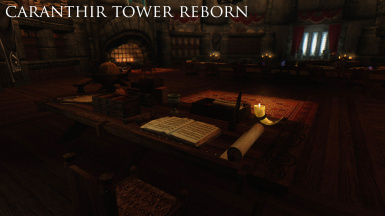 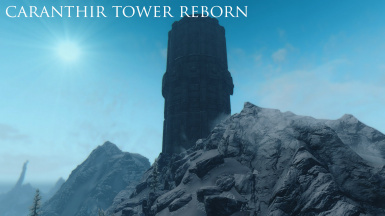 Caranthir Tower Reborn has taken hundreds of hours ofmy life to complete, bug fix, polish and eventually port to Special Edition. 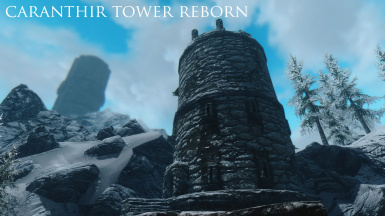 As a result of working on this mod for so long over the years, I am burnt out on it. 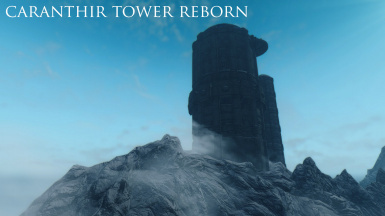 Don't get me wrong, I don't regret creating it as it's my greatest creation for Skyrim to date, but I just cannot mod it anymore. 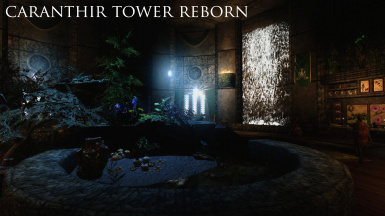 It's time for me to move onto new projects such as The Lost Observatories & Claywater Retreat, both of which you can find more information about over on my website. 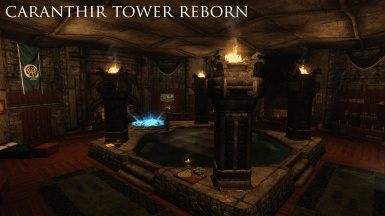 I need something fresh to build and stream over on Twitch and I consider myself done with CTR.